Finished Formulation|Tablets|Capsules|Granules|Soft Capsules|Powder Inhalation|Cream|Gel|Injection|Powder-Injection|API|Steroid Drugs|Prednisolone Series|Dexamethasone Series|Betamethasone Series|Methylprednisolone Series|Triamcinolone Series|Budesonide Series|Muscle-relaxing Series|Male Hormones|Testosterone Series|Nandrolone Series|Female Hormones|FeConventional Female Hormones|FeContraception|Intermediate---Zhejiang Xianju Pharmaceutical Co.,Ltd. With the high technology and excellent services, Xianju pharma has earned a top worldwide reputation for quality in pharmaceutical industry. 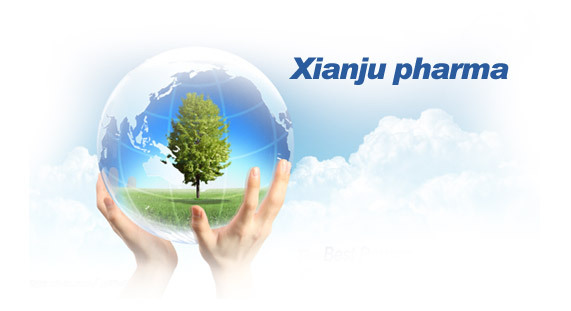 Xianju pharma has been dedicated to scientific research since we were established in 1972. We developed over 100 Active Pharmaceutical Ingredients and finished formulations from then on, becoming a leader of steroids and hormones manufacturing in China. Xianju pharma has full of confidence to be a global supplier of active pharmaceutical ingredients with customized specifications and unparalleled intellectual property that accomplish our cooperation.